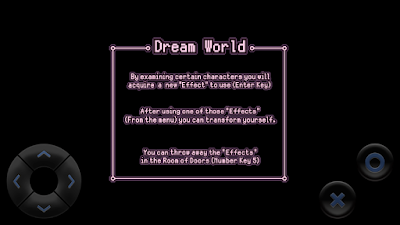 · If you interact with a specific character in a dream world, you can collect "effect". 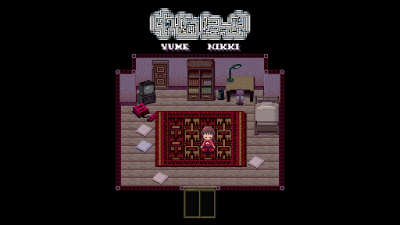 · The appearance of the main character changes with "effect". 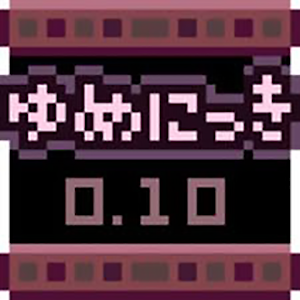 · If you use the same "effect" again, you will return normal appearance. 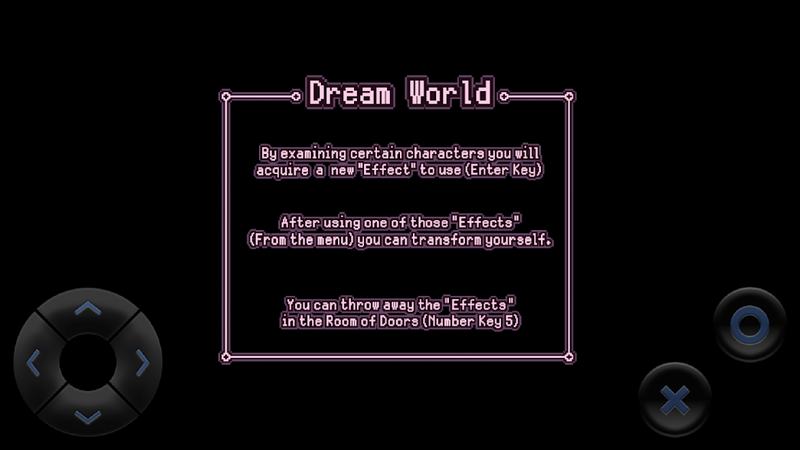 · You can collect "effects" only in a room of 12 doors.